A new greenhouse at Willie Price Lab School will enhance the pre-K facility's curriculum. How do you organize your smartphone apps? 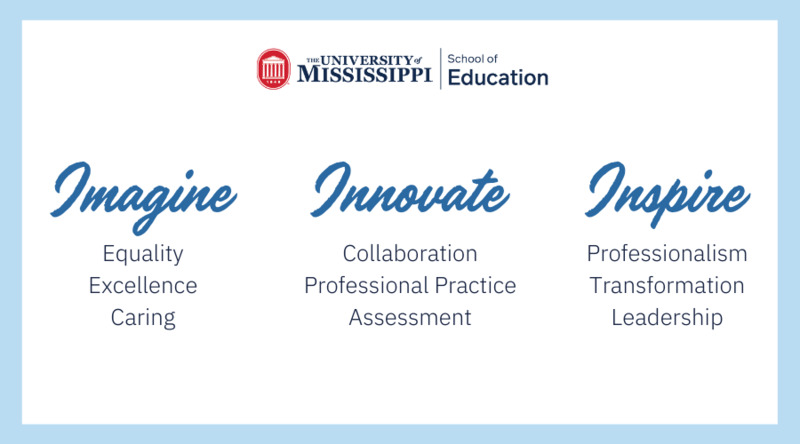 RT @GSM4Students: Congratulations to Dr. Rachel Johnson on a successful @OleMissHigherEd dissertation defense. Good work!